Sony’s upcoming PS4 will be cheaper than the Xbox One almost everywhere, but apparently not in Brazil. 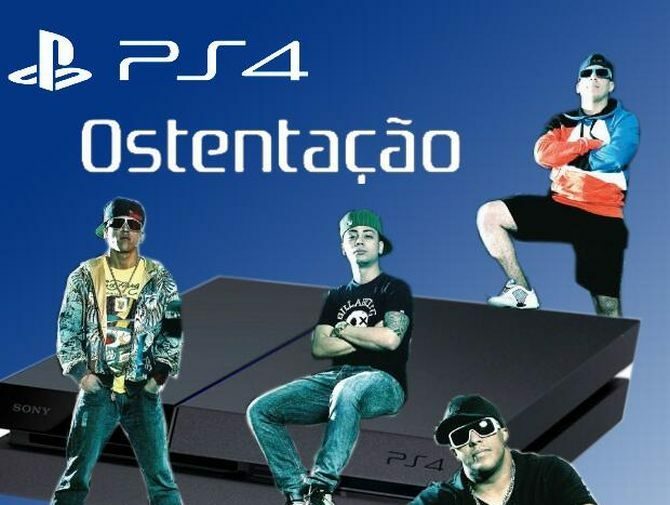 Today Sony Computer Entertainment announced with a press release that the PS4 will have a quite sizable pricetag in the South American country: Brazilian gamers will have to part with R$ 3,999 ($1,884) in order to get their hands on the console. As a term of comparison, if you want an Xbox One in the South American country you’ll have to pay “only” R$ 2,199 ($1,008). The suggested price for PS4 games will be a more acceptable R$ 179 ($82), which is actually on the lower end of new PS3 games, that normally cost between R$ 179 and R$ 199 ($91). Brazil is well known for it’s absolutely wacky prices for video games and gaming hardware, but this goes a little too far, even if it’s not as bad as the PS3, that launched locally with a mind boggling price tag of R$ 7,999 ($3668). Just a few days ago Sony Computer Entertainment President Andrew House defined Brazil “no longer an untapped market”, and said that Sony has made progress in the country with better prices and distribution, but apparently that won’t benefit the PS4 just yet. 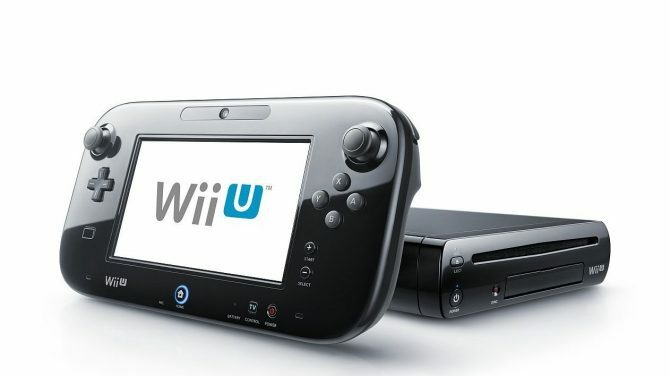 As a matter of fact, with such a high price, Brazil could definitely end up being “an untapped market” again as far as the new console is concerned. 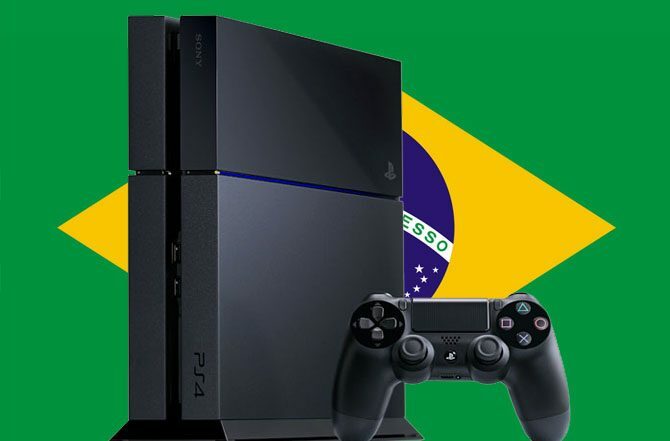 The PS4 will be available in Brazil on November the 29th, but will people buy it? PlayStation 2 Finally Released in Brazil…WOW!